As close as we are to fully functioning statewide medical marijuana, it still seems at times as if the day may never come. The Governor approved the General Assembly’s medical marijuana proposal almost six months ago, and applications for grower and distributor licenses are on the brink of being processed. But now local politicians are attempting to disrupt the progress of state lawmakers and appointed department of health commission members, while at the same time ignoring the will of a large majority of Maryland citizens. This local power wielding started a couple months ago when a Baltimore County politician proposed increased zoning restrictions on dispensaries and grow houses. The Baltimore County Council passed these regulations earlier this month, but their utility was challenged by the County Executive and state lawmakers from the area. Both described the increased local regulations as unnecessary because of the comprehensive nature of the state regulations, which already address the location of grow houses and dispensaries. While the increased zoning regulations in Baltimore County might be entirely an act of grandstanding for local politicians, at least they will not severely hinder the progress of the state medical marijuana program. The same cannot be said for an Anne Arundel County politician’s proposal. The Anne Arundel County Executive is set to introduce legislation tonight at a council meeting that would prohibit the sale and production of marijuana anywhere within county lines. This legislation would be a slap in the face to state lawmakers, the governor, and the majority of the people of the state of Maryland who all want a statewide functioning medical marijuana program. The executive’s reasons for moving to ban medical marijuana from Anne Arundel are the same old rhetorical outdated nonsense. He rants about marijuana being a gateway drug, and potentially causing economic stagnation and increased criminal activity. These arguments are tired and ill informed, and none have any relevance to the issue of marijuana for medical use. 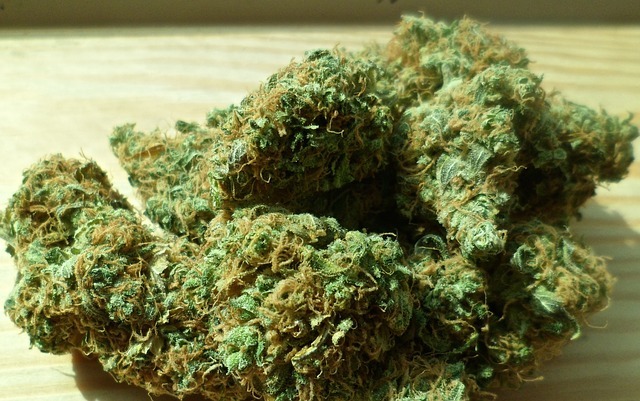 The executive wants to deny patients the ability to obtain something that has been proven without a doubt to make them feel better because he, and others of his generation and background have a personal vendetta against marijuana and its culture. Thankfully the legislation is likely to fail in the county council, but we will update the Blog when an actual vote occurs. The Anne Arundel politician also sites the fact that medical marijuana will simply lead to legalized recreational marijuana, and he will not stand for that in “his” county. Again he offers not one logical and factually supported argument of why recreational marijuana would contribute to increased crime or economic stagnation. If the executive is worried about increased criminal activity from legalized drug use it really doesn’t show, as his very own Annapolis is lined with more bars per square mile than almost every other city in Maryland. Alcohol is celebrated and imbedded in the culture of our waterfront capital city (and every other city and town in the country), and yet empirical data shows is causes more death, illness, and violence than all other drugs combined. It’s legal because people enjoy it and it generates billions of dollars in commerce. Why does everything have to be good for you in order to be legal, and since when does the government know what is good for you anyway? One day marijuana will be legal as well for the same reasons, because people enjoy it and want to do it. Yet unlike alcohol it will not bring with it thousands of documented deaths per year, and it will not be a contributing factor to an even greater number of incidents of violence. 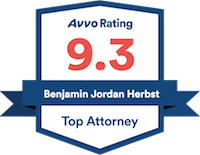 Benjamin Herbst is a Maryland defense attorney who handles all criminal charges including drug and alcohol offenses. Contact Benjamin anytime for a fee consultation at 410-207-2598. Medical marijuana ban runs into doubts, capitalgazette.com.